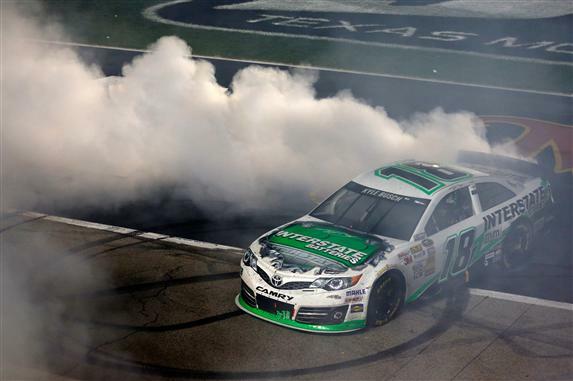 Kyle Buasch and Martin Truex Jr. made it a two car race at Texas Motor Speedway, with Busch coming out on top. For Busch, it was his second win in consecutive nights. Check out this week’s edition of ROAR! (available on Wednesday morning) for a full race recap and also a preview of next week’s race at Kansas. www.roarsportsmag.com.